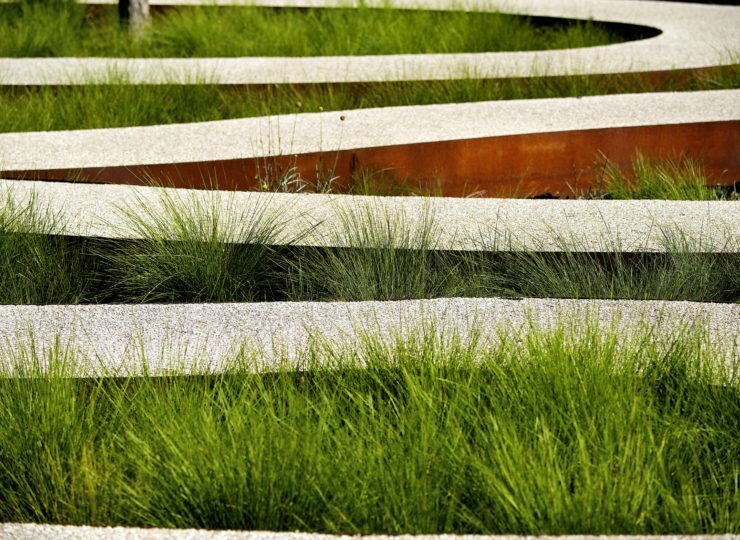 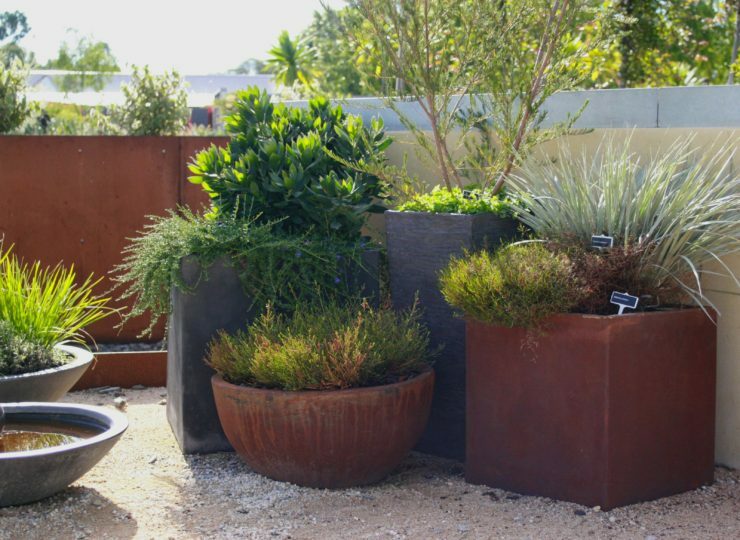 Acclaimed landscape architect Paul Thompson shares his tips for starting a native plant garden in your own back yard. 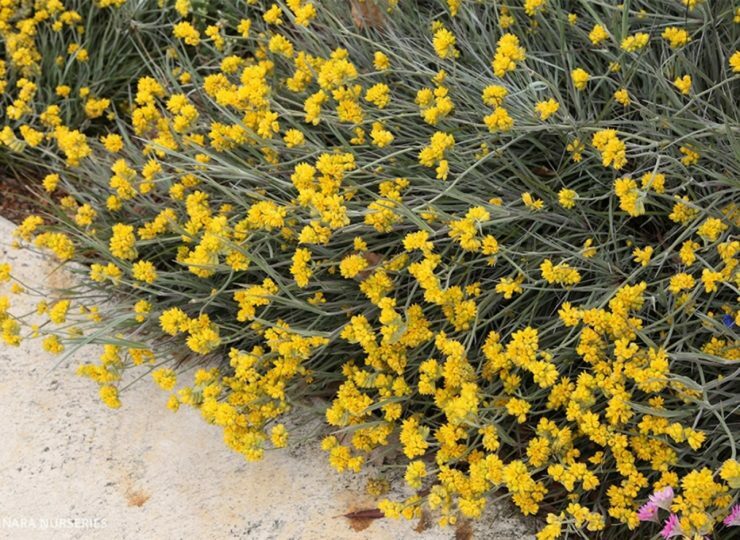 Native plant expert Digby Growns shares five of the best groundcovers to try in your own garden. 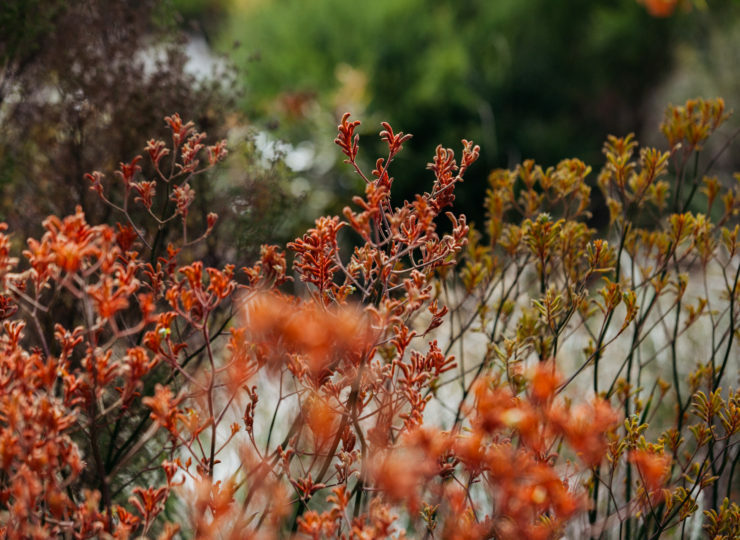 Catch up with Red Rocks head gardener, Nick McKellar for a seasonal update. 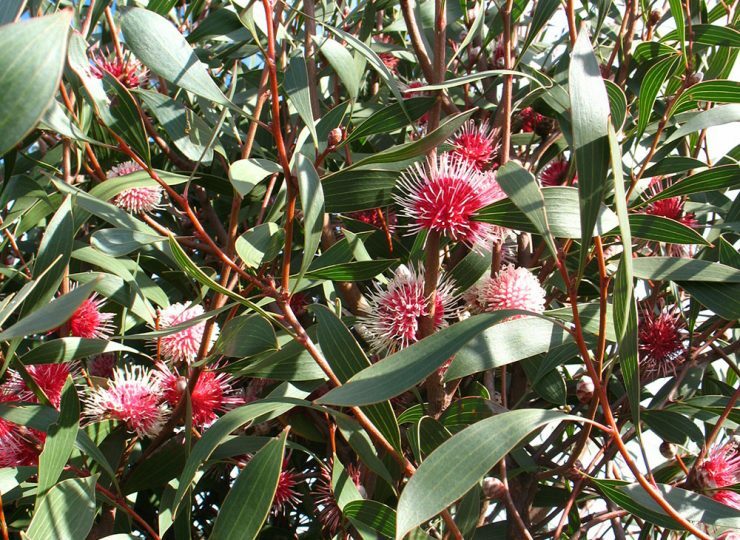 Native plant expert, Digby Growns shares his favourite five plants to put on a show in pots.